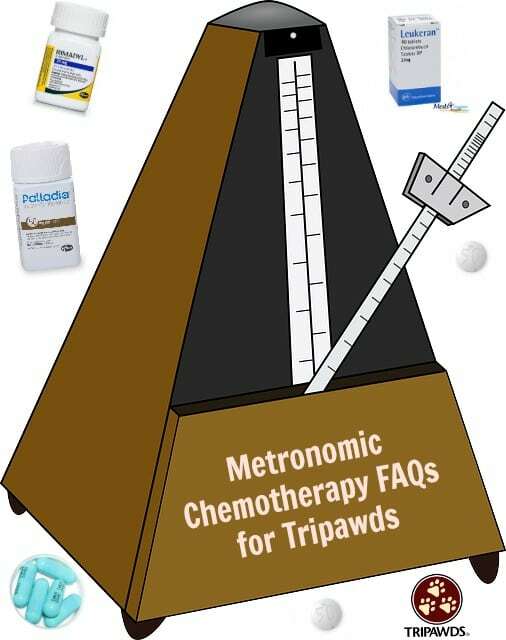 After your Tripawd successfully completes chemotherapy, you might wonder, “What’s next?” If so, you may want to ask your oncologist about metronomic chemotherapy. This low-dose, at-home regimen may help keep cancer away. In today’s Metronomic Chemotherapy FAQs you’ll learn the newest developments, as presented by Dr. Sue Ettinger, DVM DACVIM at the 2017 Western Veterinary Conference (WVC) we attended earlier this year. 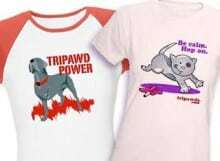 What we learned from Dr. Sue Cancer Vet. What is the Goal of Metronomic Chemotherapy? The goal of traditional chemotherapy is total or at least partial cancer remission, but Metronomic Chemotherapy has a different goal: stable disease. This at-home protocol has been used by human and veterinary oncologists for over a decade. Also called “low dose chemotherapy,” or “The Navy Protocol” it is designed to stop tumor blood vessel development (known as “anti-angiogenesis”). Similar protocols have proved effective in laboratory animals and humans with advanced, chemotherapy resistant cancer. The goal of metronomic chemotherapy is to manage cancer, not eradicate it, which is polar opposite of how most oncologists were originally trained in residency. But today, many vets like Dr. Ettinger are appreciating a new definition of success with this protocol. What are the Benefits of Metronomic Chemotherapy? It’s easier on the body with fewer side effects like fur loss and nausea. It can be given at home by the pet parent. Overall it can cost less per month than traditional chemotherapy. Can Metronomic Chemotherapy Be Used Instead of Traditional Chemo? Metronomic chemotherapy isn’t normally used in place of traditional chemotherapy. There is just more evidence that traditional chemo is most effective so that’s why oncologists always recommend it as the first step to fight pet cancer. Someday this may change. In her presentation, “Metronomic Chemotherapy FAQs” Dr. Ettinger says that there are some smaller, recent studies that show in some cases “It (metronomics) may be as effective as traditional maximum tolerated dose chemotherapy.” These studies show that the blood vessels of newly formed cancer cells are more sensitive to continuous, low-dose chemotherapy than traditional chemotherapy. 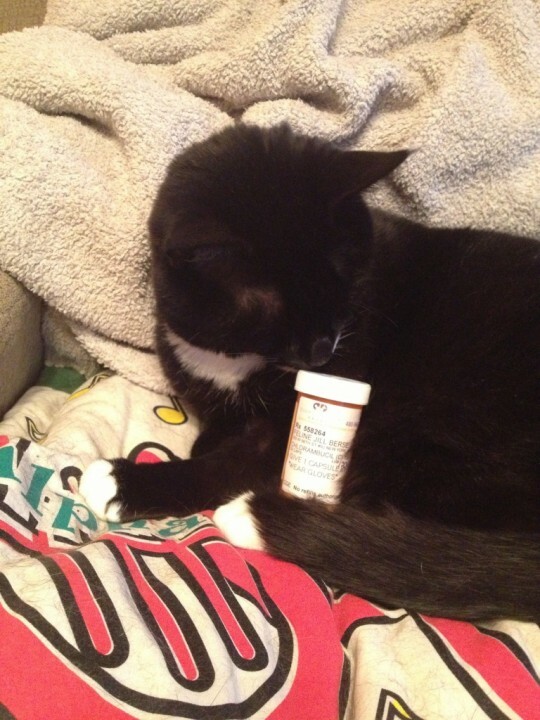 Is Metronomic Chemotherapy for Cats Too? What Drugs are Used in Metronomic Chemotherapy? Wear gloves with metronomic drugs. These chemotherapy drugs are given in the morning so the patient has a chance to eliminate the metabolized chemicals from their system. Some oncologists prescribe a daily dose of the agent, but Dr. Ettinger says she prefers an every-other-day regimen to reduce the five percent risk of a side effect known as “sterile hemorrhagic cystitis.” This is a painful bladder infection that develops from the chemotherapy agent sitting in the body too often and too long. Once a patient experiences sterile hemorrhagic cystitis, they cannot take that agent any longer. Dr. Ettinger has seen a few patients suffer permanent incontinence issues after suffering from this condition. Monitoring for signs of bladder irritation is crucial to avoid it. One Tripawd, Chance, had a rare, severe skin reaction to cytoxan, probably due to his suppressed immune system. Jill the cancer fighting Tripawd tries metronomic chemotherapy. Typically Dr. Ettinger uses Cyclosphamide over Leukeran. “I used to love this in my chemotherapy protocols and I still do but the problem is it’s gotten crazy expensive,” she said in her talk. Lomustine is one drug she hasn’t tried but is keeping an eye on new studies about its efficacy in metronomics. 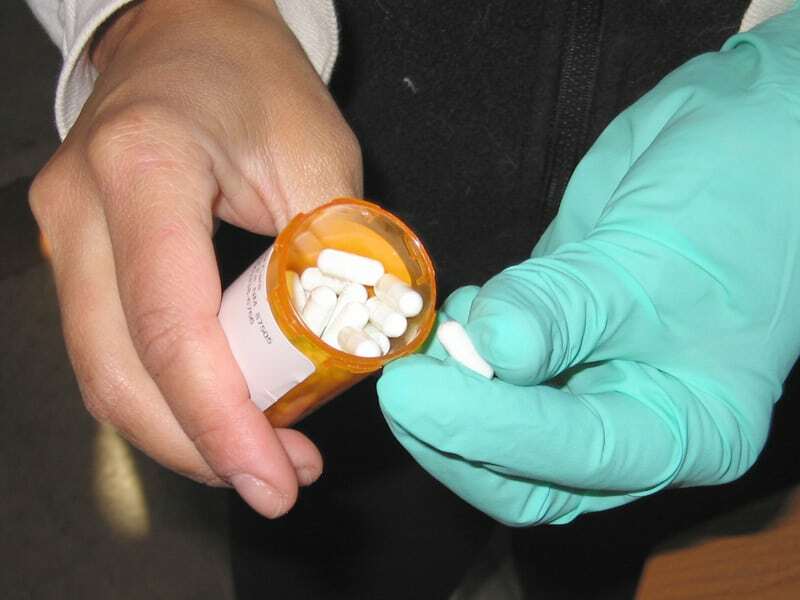 A non-steroidal anti-inflammatory drug (NSAIDs). Scientists now understand that inflammation in the body is a major contributor to cancer development. Non-steroidal drugs are designed to reduce inflammation, and when they work they can keep cells in better condition and more resistant to further cancer damage. This is why they are part of a metronomic protocol. Also, these drugs have “COX-2 inhbiting properties.” COX-2 is a receptor that’s been found to play a role in tumor development. By holding back the Cox-2 receptors, the drugs are starving the cancerous tumors of nutrients supplied by the blood. Doxycycline. Studies have shown that when given at daily at half-doses, Doxycycline may inhibit blood vessel formation and stop tumor growth. It doesn’t affect the existing tumors, however. A newer development in metronomic chemotherapy is the supplemental use of Palladia (Toceranib). This is part of a new class of drugs called “Tyrosine Kinase Inhibitors” (TKIs) that work by cutting off the blood supply of tumors and killing the actual tumors. TKIs directly target cancer cells which limits the risk of healthy cell damage. It is most commonly given to pets with mast cell cancer tumors but clinical benefits for other types of tumors have also been established. The best way to use Palladia is to give it at night, so that the patient will sleep through any possible nausea. However, most patients Dr. Ettinger sees do not need anti-nausea medications when on Palladia. Many oncologists are adding Palladia to their metronomic chemotherapy arsenal. In certain patients, Dr. Ettinger chooses to rotate Palladia and Cyclophosphamide throughout the week. When used in conjunction with one another, Dr. Ettinger says she has seen an enhanced effect of longer, more stable disease in her patients. “Why do we do it that way? It just works,” she said in her talk. Metronomic chemotherapy is a way for pets (and people) to live better with cancer. It’s a way for us to co-exist with a disease just like any other. Several years ago Dr. Mona Rosenberg, DVM ACVIM and founder of one of the first veterinary oncology centers in the U.S., explained it like this. If you are looking for ways to help your Tripawd enjoy a better, longer life with cancer, we encourage you to talk to your veterinary oncologist about metronomic chemotherapy. Such an informative blog! It’s quite interesting readint the specifics of why it “works”, why Dr Ettinger uses this pr thst drug, etc. Glad the doxy was brought up too. THANK YOU for always bringing such vital information to the forefront. Thanks Sally, we appreciate your reading this kind of news so you can pass it along to others!